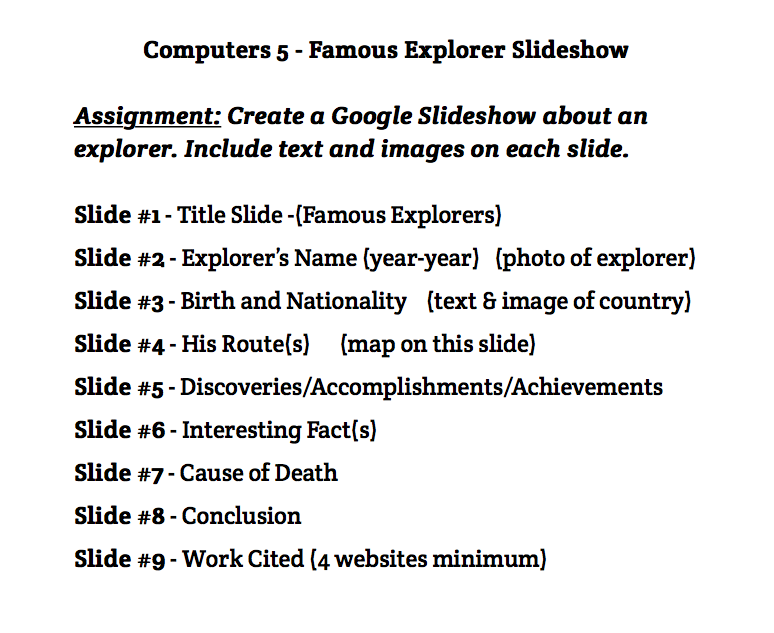 Follow the directions below for setting up your slideshow. 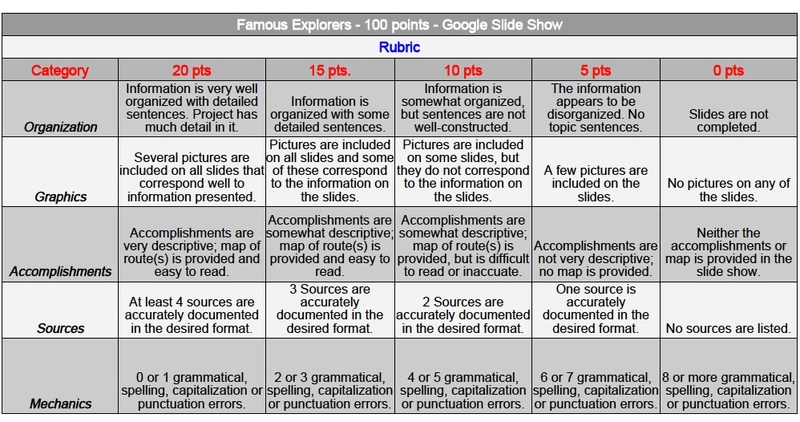 Use the rubric at the bottom of this page as a guide while creating your Google slideshow. Click on the Merriam-Webster button to use the online dictionary and thesaurus to improve your project.